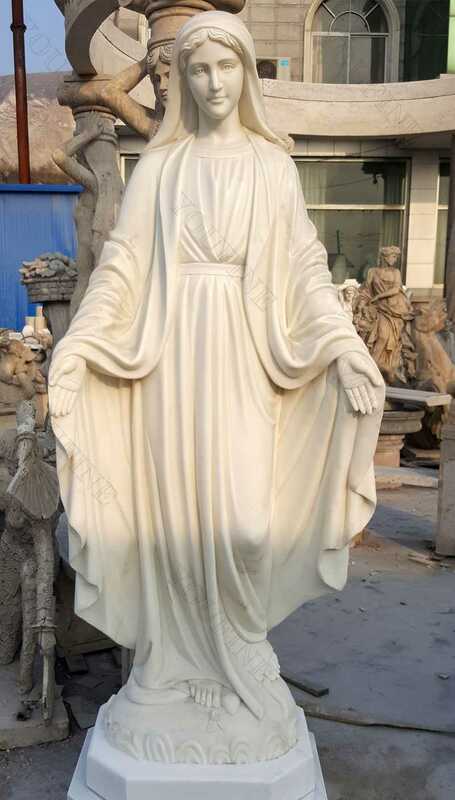 Antique catholic mary statues of our lady grace for garden design are made of pure white natural marble, standing 170cm(67’’or 5.6’), which is an elegant decoration for the interior church or garden.We also offer customized design,size and material,contact us now for more details! 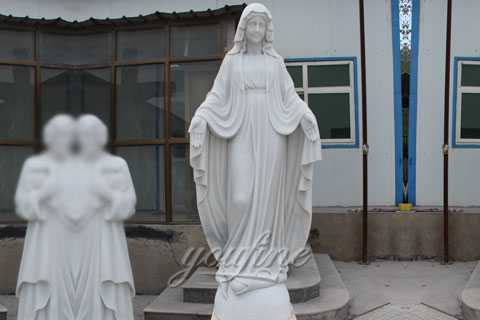 Antique catholic mary statues of our lady grace for garden design is made of pure white natural marble, standing 170cm(67’’or 5.6’), which is an elegant decoration for the interior church or garden.We also offer customized design,size and material,contact us now for more details! 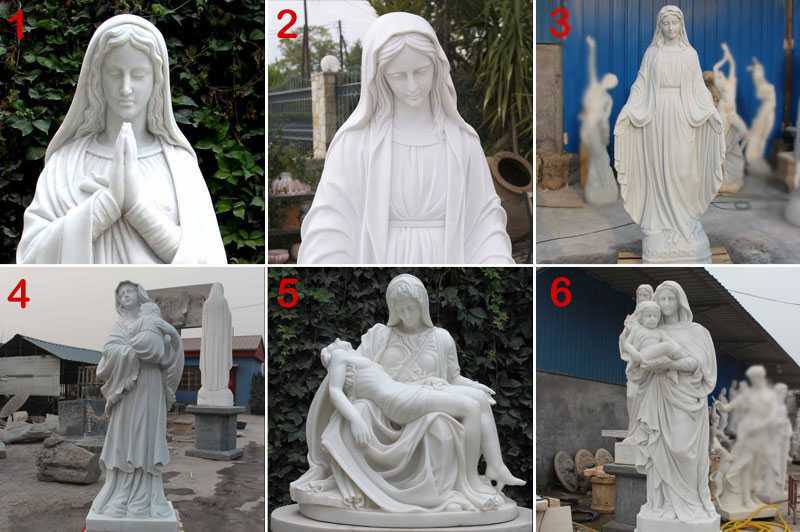 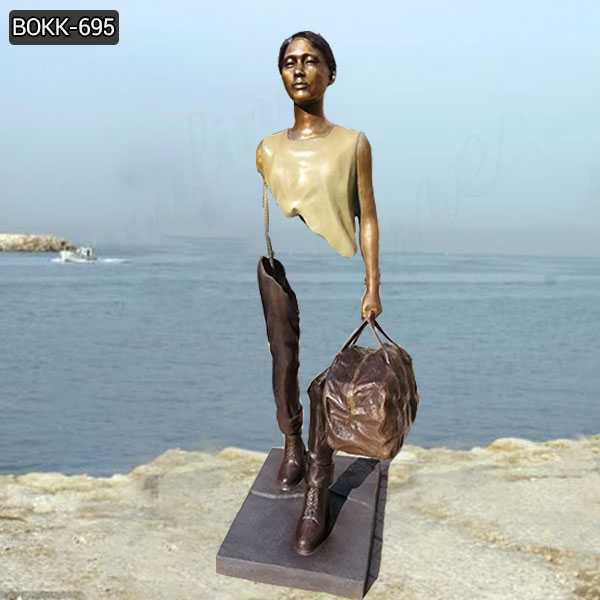 There are mainly five kinds of church sculpture in You Fine. 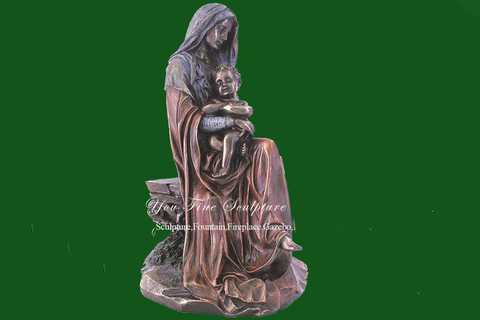 Popular religious figure statues, which including Antique catholic mary statues of our lady grace for garden design,Virgin Mary Statues, Jesus Statues,Our Lady of Fatima, Our Lady of Lourdes,Our Lady of Grace, Our Lady of Carmel,Holy Family, Saint Joseph,Saint Anthony, Saint Michael,etc. 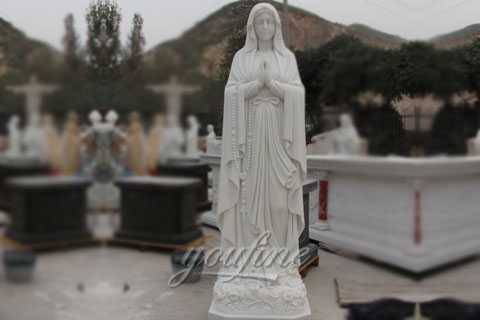 4.Own more than 29 top stone carving masters,each master has focus on this area more than 30 years. 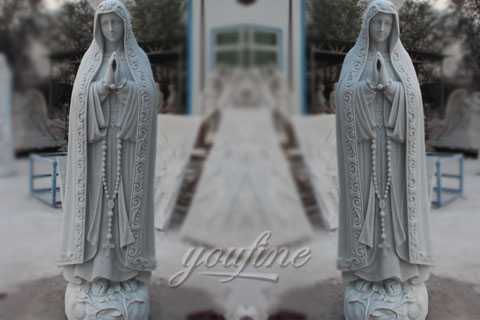 Our package is very strong, the thickness of the wood is 3cm, and it is double thickness than the common package. 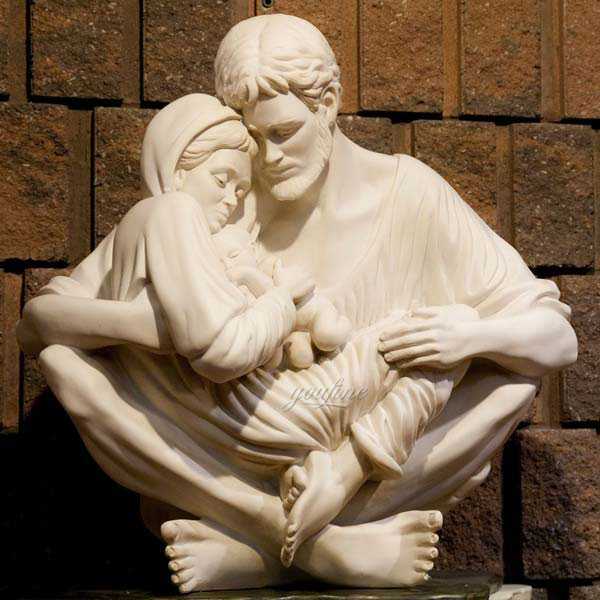 We thought of every point. 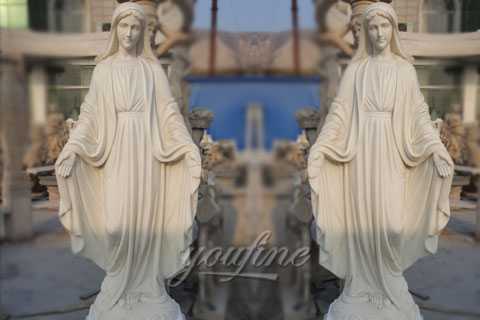 And for different items, we have different package plan, which will protect the items wonderful during the shipment. 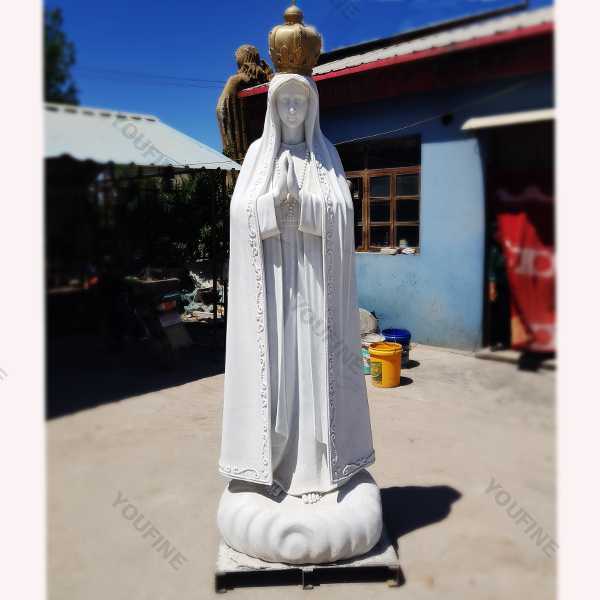 So any requirement about Antique catholic mary statues of our lady grace for garden design, or want to custom made some other religious statue in marble,please contact with us right NOW ! 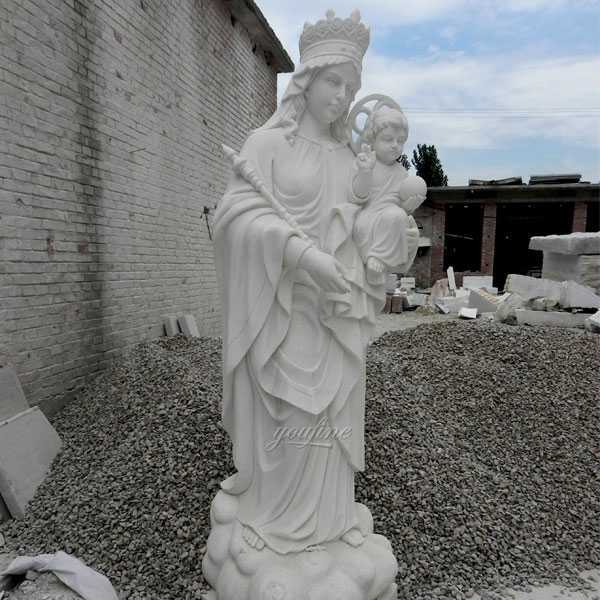 We are here waiting for you !